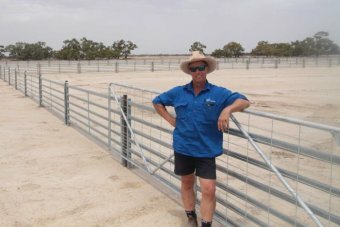 One of Australia’s biggest agribusiness companies, Webster Limited, has bounced back from the closure of its cotton venture, using funds from the $78 million sale of its water entitlements to diversify. “There are considerable costs involved in building a structure like this,” Mr Martin said. “We’ve spent a lot of time on our genetics and we pride ourselves on the quality of the lamb that goes to market. Click here to read the full story by Rhys Carman for ABC News.